Alpha Tau Omega is a nationally recognized fraternity with more than 130 chapters the United States of America. One of those chapters lie right here at Bowling Green State University. Alpha Tau Omega’s Epsilon Kappa chapter has more than 60 members here at BGSU. Each individual who has chose to join this fraternity has their own unique reasons. From wanting to become part of an organization known for its strong values to having the opportunity to find a family away from home. Our commitment to leadership, education, character, and service alongside the opportunity to make lifelong friendships is just another reason why ATO is a perfect fit. We feel every child deserves to have a life full of happiness, regardless of health. Our partnership with Dance Marathon alongside Mercy Health allows us to give back to the children of NW Ohio. Have a look at our promotional video to see exactly how we give back and make our local children’s wishes come true. As part of one of our annual philanthropies, members of the ATO Epsilon Kappa chapter gather to sell hot dogs throughout the evening, supporting the area’s local humane society. Just another way #ATOLeads in giving back to the community. We give you the opportunity to hold a chapter office, helping you gain real world experience almost immediately. Nothing matches ability to hold a position leading a group of your brothers all while gaining hands on experience that looks great to future employers and companies. ATO gives you the opportunity to find a family away from home and connect with all different types of people in a unique way. Not only do you have people who support you, but brothers to turn to whenever you’re in need. These are the types of relationships that are truly hard to find but mean the most. We are a driving force in our members earning high marks in academics. With 140 ATO’s around the country, 22% of those chapters earn above a 3.0 GPA. ATO even helps pay for college educations through national, chapter-specific, and regional scholarships. Students who become part of a greek organization are more likely to graduate college than those who do not. When you join, you can expect the guarantee of a consistent membership education, free from hazing of any kind. ATO is a fraternity that gives you the opportunity to develop your character through a number of programs and activities. We go above and beyond to ensure each and everyone of members feel welcomed by providing an inclusive and safe environment for all. ATO gives you the chance to make a direct impact on your campus and in your local community through involvement in service and philanthropy. Performing community service with your brothers not only looks great on a resume, but can make lasting memories for years to come. 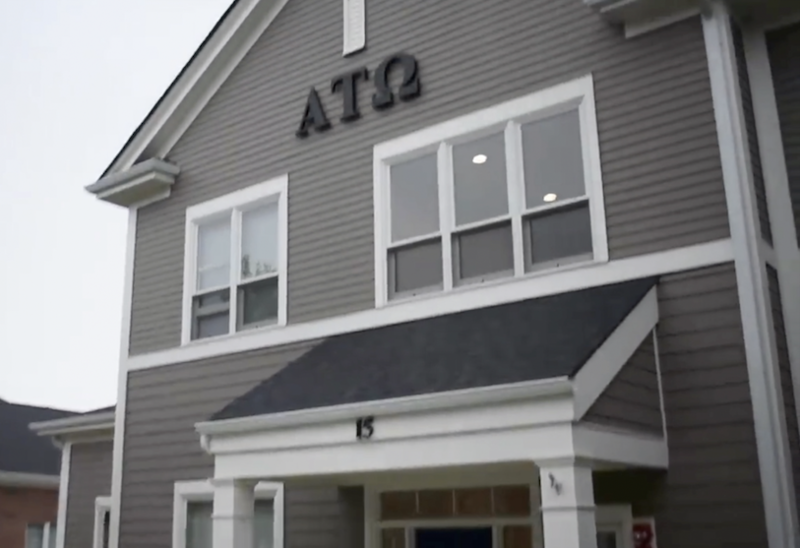 ATO chapters alone donated the equivalent of $8.1M worth of dollars-donated and hours-served. When you join ATO, you can expect to find unique lifelong bonds of friendship throughout the entire chapter. Whether classes are in-session or you’re on break, there is always someone to talk to throughout the entire year. Whether you’re an undergraduate or an alumni, having access to a network of individuals who have your back is something you just can’t duplicate. Since 1865, Alpha Tau Omega has been a provider of amazing opportunities. More than 225,000 men across the country have become ATOs and taken advantage of an experience that is like nothing else. Joining a fraternity isn’t something you do everyday. You and your family most likely have questions and if so, you’ve came to the right place! If you can’t find the answer to specific question, feel free to get in touch with us directly here and we would be happy to talk. There are multiple ways to join ATO! You can participate in BGSU’s rush week activities, attend an ATO recruitment event, or reach out directly to our ATO chapter by either talking to one of our current members or filling out there form here. Once someone has make the choice that they would like to join ATO, and the members of the chapter feel that he aligns with the characteristics upheld by the fraternity, the person who has expressed interest to become part of ATO will receive a formal invitation to join, often referred to as a “bid”. Could I be eligible for scholarships? At the national level, Alpha Tau Omega has more than $100,000 in scholarships avaliable to initiated members to apply for, as well as scholarships unique to individual chapters. You can find out even more about these scholarships by clicking here. One of the specific scholarships offered by ATO is that “Distinct Advantage Scholarship” for those that excelled during high school in fields such as Leadership, Scholarship, and Citizenship. You can apply for the Distinct Advantage Scholarship by clicking here. How intensive is the time requirement? Your current day-to-day schedule probably includes time for things such as grabbing food and working on homework. Just because you make the decision to join ATO, doesn’t mean that you have to rework your entire schedule. As a member of ATO, you could possibly expect to dedicate three to four hours a week. That time is split up into several things such as attending events, meetings with your brothers, and even things that you normally do throughout the week. Aren't fraternities just like the ones in "American Pie" other "Frat" based movies? While Greeks often do enjoy an active social experience, it’s only a small portion of what it means to be part of a fraternity. Looking at fraternities through the eyes of films similar to “American Pie” and “Animal House” often boast negative and often unrealistic stereotypes. 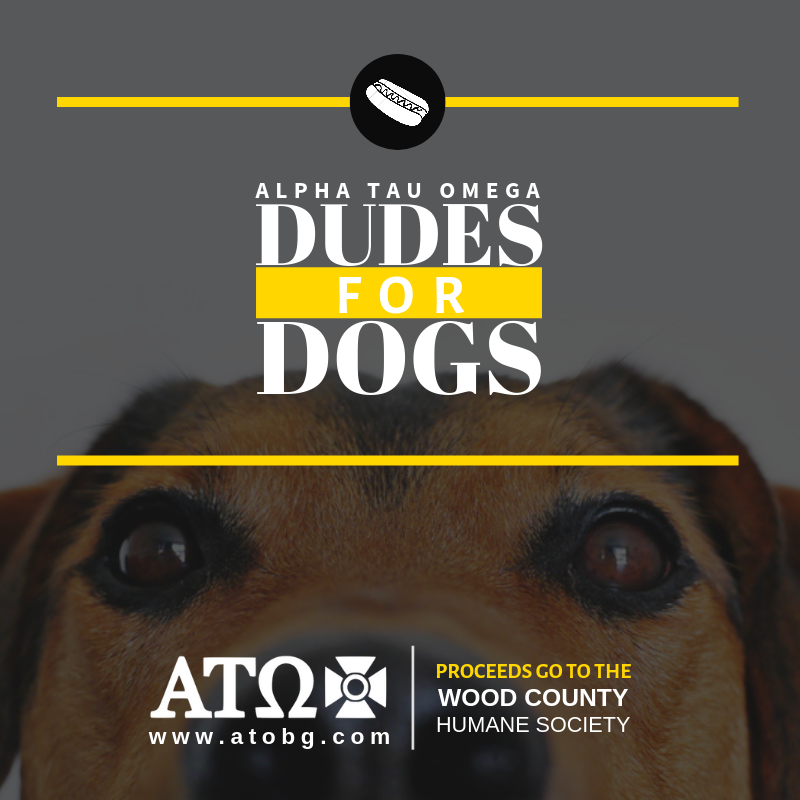 ATO chapters across the country raised over $8 million in service for many different causes in just one years time! Too frequently, stereotypical actions of individual Greek members are broadcast in today’s media, all while disregarding the extremnly positive and lasting impact chapters have in their communities as well as on the lives of members overall. What are the values of ATO? ATO was the first fraternity to be founded on the basis Judeo Christian ideals. In exchange for founding upon the pricinpels of Greek Mythology, Otis Allan Glazebrook (founder of ATO) envisioned Judeo Christian values as a more balanced foundation for our youth to lead and live by. Men of all faiths and no faith at all are welcomed and accepted! Isn't joining just "Paying for Friends"? If the notion that becoming part of a fraternity meant paying money to establish a close group of friends, then ATO’s guiding mission would be irrlevant. By becoming closer with men who share your same values along with teamwork and everlasting support, you are able to accomplish goals that might have just been forgotten in a 10 second thought. Goals such as coming together to fundraise thousands for a charity, planning different kinds of social acitivites and even coordinating a chapter vacation to a different state all become a reality with your brothers! How can a fraternity help me with job placement after graduation?